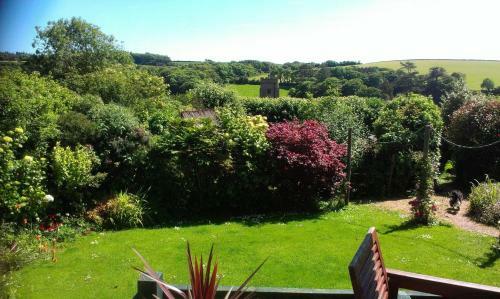 The village of Slapton is situated between Dartmouth & Kingsbridge in South Devon off the A379. Slapton has a nearby beach known as Slapton Sands and Slapton Ley a nature reserve. The beach is historically known for the ill-fated Exercise Tiger, a Normandy 1944 D-Day invasion rehearsal. Slapton Directory . . .